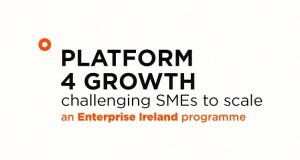 Mann Engineering were privileged to be one of the first companies in Ireland, to take part in the inaugural Platform 4 Growth Programme with Enterprise Ireland in conjunction with DCU. 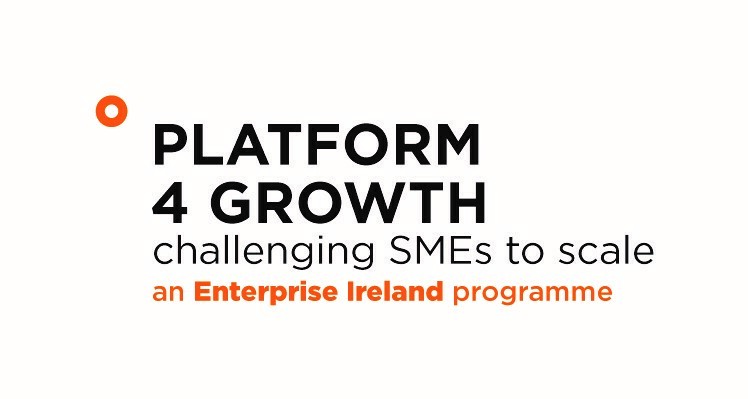 Platform 4 Growth is a management development programme specifically designed to challenge SME’s to scale and provides support to Irish companies that are serious about growing their business. The programme was a mix of off-site training, on-line seminars and peer learning, covering a number of relevant topics including Strategy, Leadership, Finance, Operations, Sales & Marketing and Innovation. 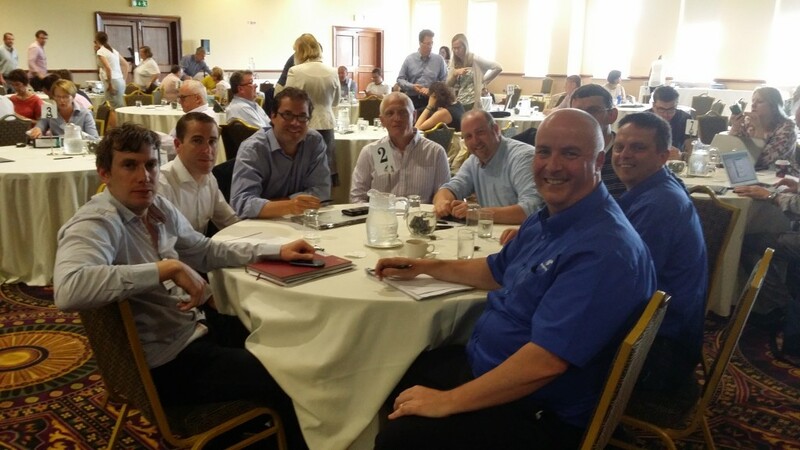 The final two days of the programme were held in the Citywest conference centre, where all companies had to present their Growth Strategy Plan. Guest speaker at the finale dinner was the indomitable Gerry Duffy, author of Tick Tock Ten, which chronicles his success in completing the Deca Ironman challenge, (10 Ironman challenges in 10 consecutive days, 2.4 mile swim, 180 mile cycle and 26.4 mile run every day for 10 days) Gerry gave a talk on the importance of goal setting, pushing our boundaries and continued growth in all aspects of our lives. Gerry Duffy speaking at the dinner. 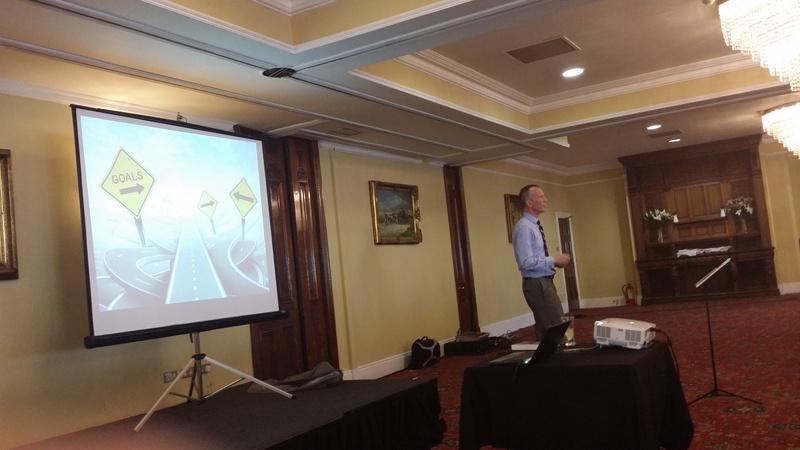 O’Carroll Engineering and our Growth Advisor Alan Costello. 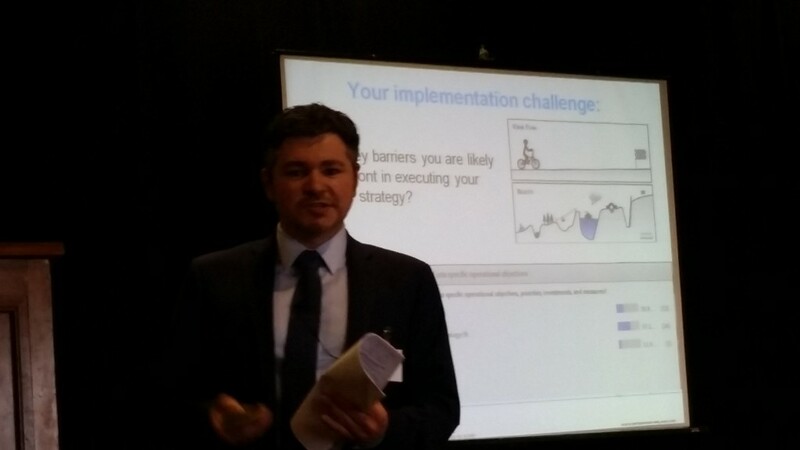 delivering a final talk on strategy implementation. 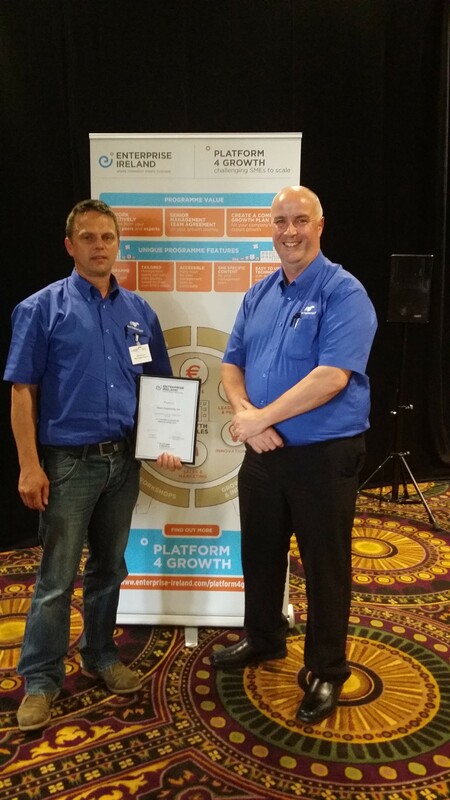 Rolf and Pat receiving our certificate for completing the Platform 4 Growth Programme.